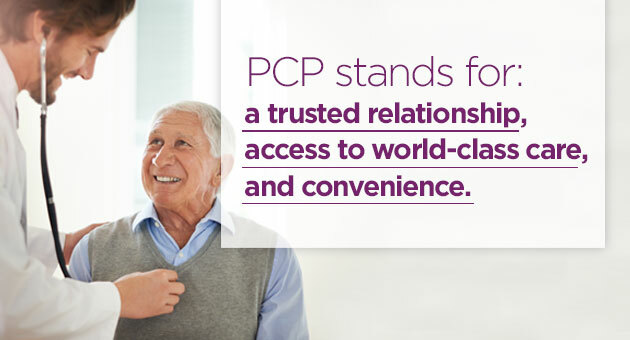 UPMC Kane, in affiliation with UPMC Hamot, a hospital in Erie, Pa., provides advanced specialty medical care to the greater Kane community. 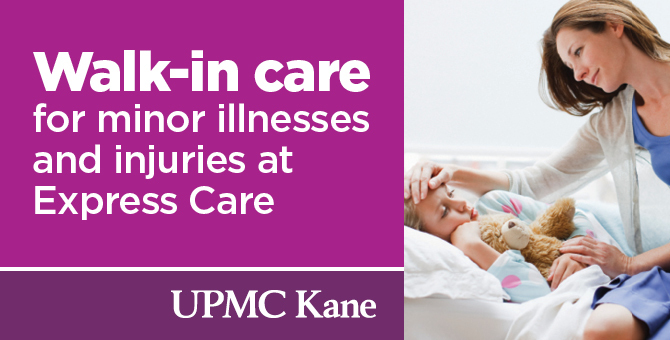 UPMC Kane is a 31-bed acute care hospital in Kane, Pa., offering emergency, inpatient, and outpatient medical and surgical services. 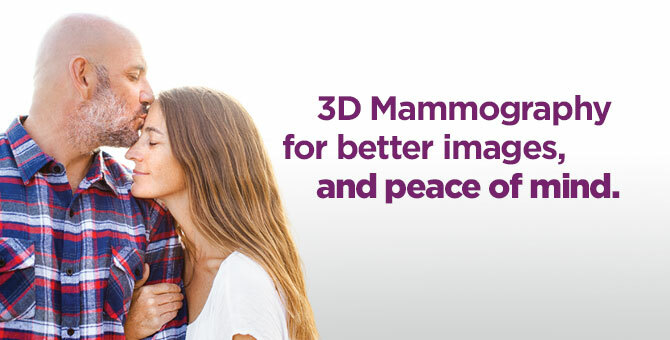 Our mission is to serve our patients and their families, our communities, and one another. If you have commercial insurance, you need to know that the relationship between UPMC Kane and Highmark is changing after June 30, 2019. View our Frequently Asked Questions (PDF) and our website for more information, or call our help line at 1-833-236-8095.